"LIFT gives fans the power to break new artists like Graffiti6 through social media interaction, including a new Facebook application. Through the app, fans can be part of the duo’s team and directly help them spread the word on their music. 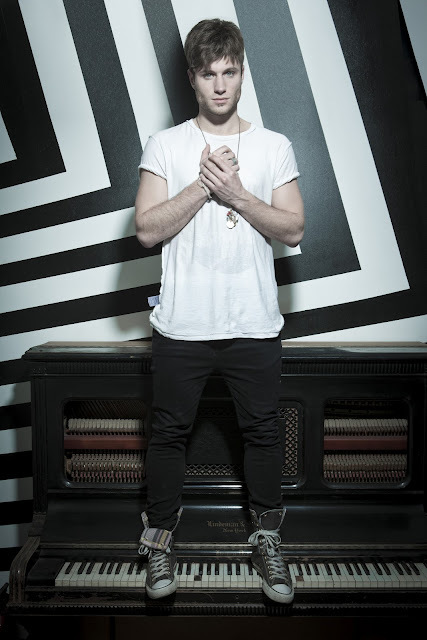 Past LIFT artists include One Direction, Karmin, Jessie J, Tinie Tempah and more. Access Graffiti6 on VEVO at: http://vevo.com/lift." As you well know, the Sony Music/Universal Music co-owned VEVO is the world's leading music video and entertainment platform, which relaunched itself with a brand new design back in early March. The newly redesigned VEVO features "a bigger player, continuous playback of videos and personalized playlists" that are synced with a user's iTunes library and Facebook page. Allow me to introduce you to a new dance diva. Hailing from Melbourne, Australia, Giulietta is absolutely someone to keep an eye on. 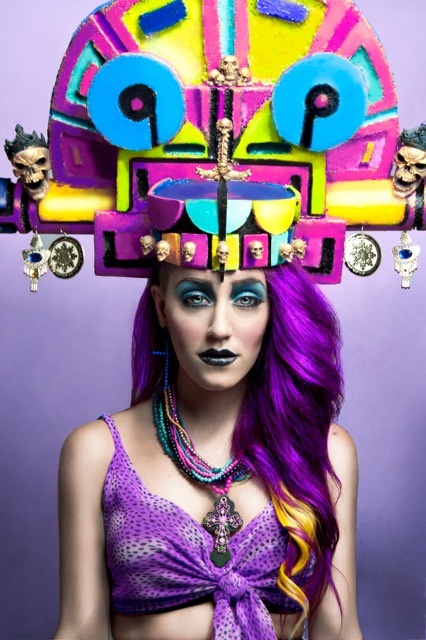 This talented young artist became the first un-signed Australian artist to break the Billboard Dance Chart with a set of hotter than fire Dave Audé remixes of her single, "Vertigo." The single peaked at an impressive #16 on the Billboard Dance Charts, an impressive feat considering Giulietta was virtually unknown in the States. 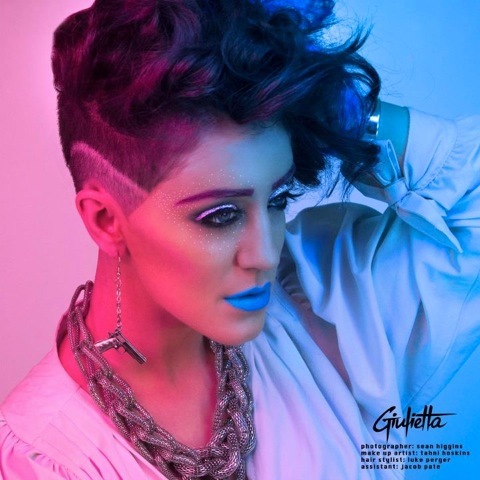 "A native of Melbourne, Australia, Giulietta branched out into into the musical network in the early stage of her career, by enlisting the services of renowned DJ and producer Marcus Knight. Knight was an early musical influence for Giulietta and would help to spawn her early sleeper hit ‘Dirty House Music’ (globally played and launching at number #4 on the BeatPort charts whilst being featured twice on the ARIA Club Charts). I am LOVING Rye Rye right about now. She's a little spitfire isn't she? 21 year old Rye Rye first caught my attention with her single, "Never Will Be Mine", featuring Swedish electropop Goddess Robyn. "Never Will Be Mine," released nearly a year ago, served as Rye Rye's second official single from her forthcoming album, Go! Pop! Bang!, which is due out May 15th via controversial artist M.I.A. 's own Interscope Records imprint, N.E.E.T. 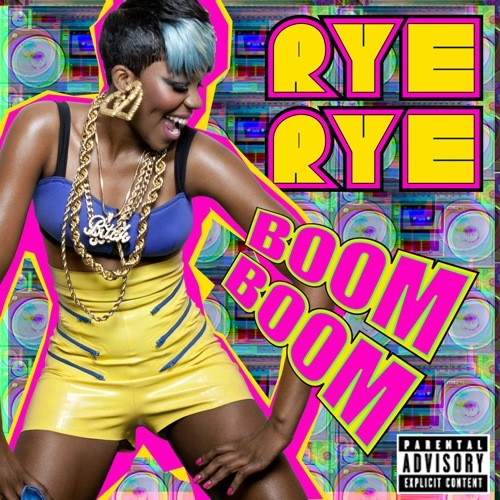 Rye Rye's latest offering is a feisty little ditty called "Boom Boom," which heavily samples the Vengaboys' 1998 international hit "Boom, Boom, Boom, Boom" in the chorus. Clever Rye Rye. Very clever.